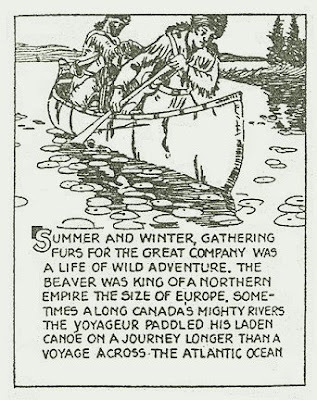 This Canada of Ours by J. S. Morrison, artist, and Maud Morrison Stone, writer. The strip ran from 2 May 1925 to 23 may 1929. 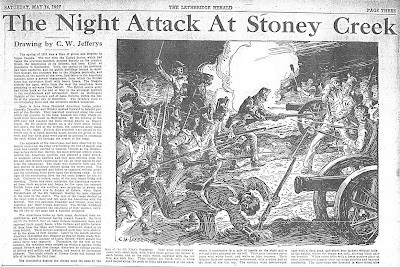 On the bottom is another historical article illustrated by C. W. Jefferys.